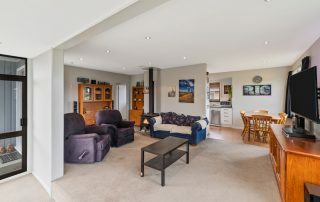 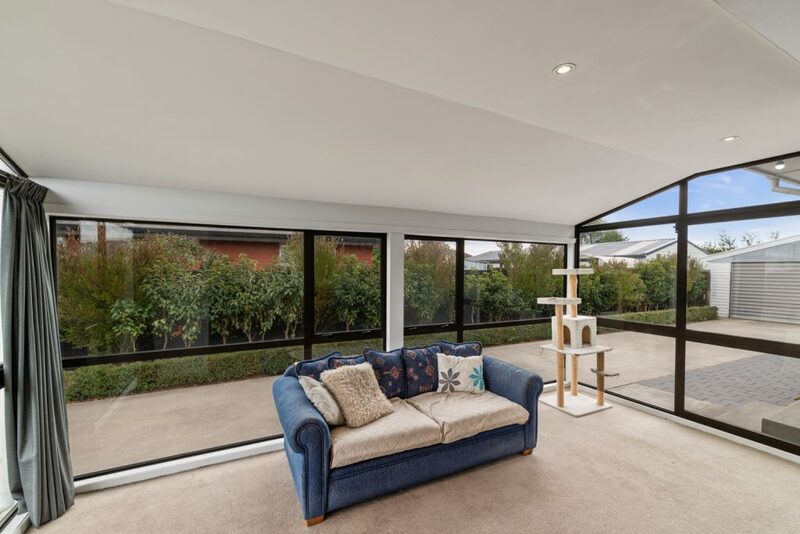 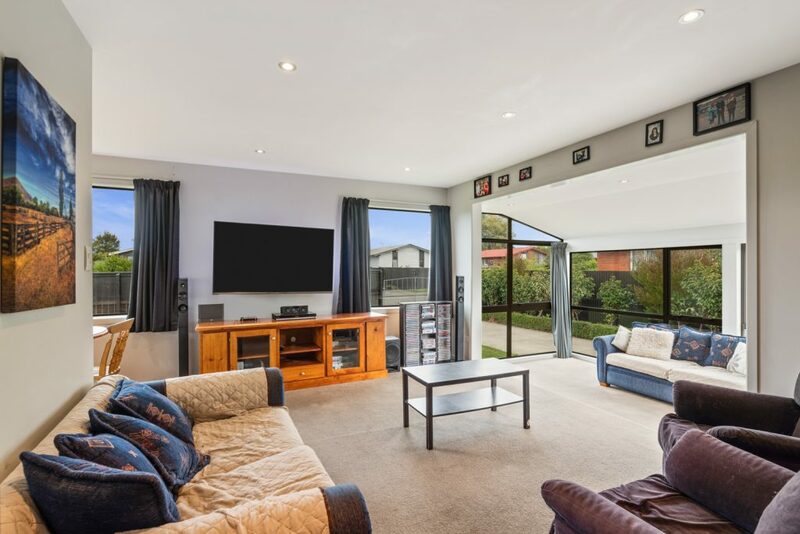 The comforts of modern living and a secure family-sized section are just a couple of the enticing features to this three-bedroom home in the heart of Halswell. 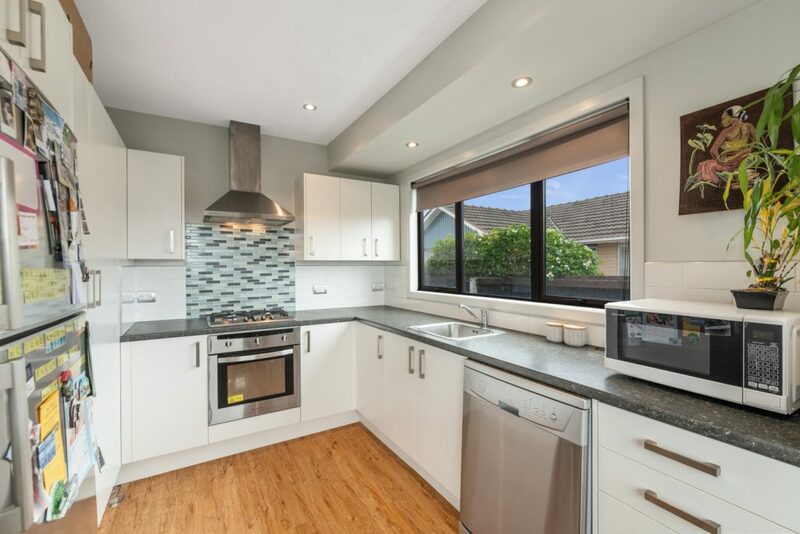 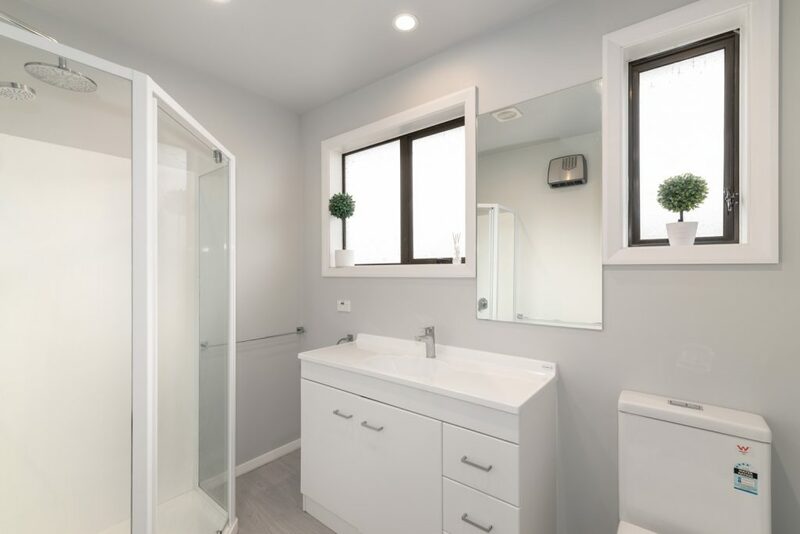 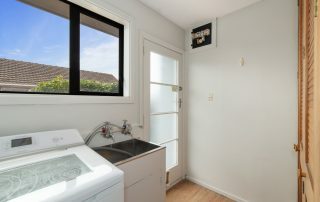 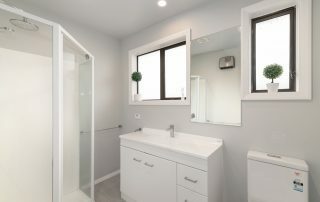 Superbly presented and decorated using a tasteful colour palette, the home includes a modern kitchen that is equipped with stainless steel appliances, while the renovated bathroom with gas hot water only enhances comfort levels and contributes further visual appeal. 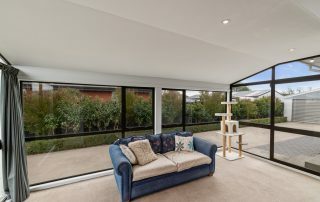 The dining space naturally flows off the kitchen and beyond to the open plan living zone which incorporates a light-filled sunroom to provide you with a sunny spot where you can kick back on lazy afternoons. 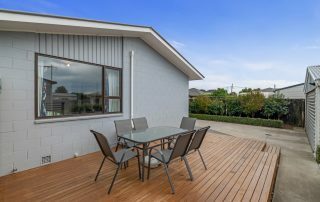 A newly built deck at the rear of the house takes advantage of the sun while maintaining all-important privacy, and the large 746m2 section requires little maintenance with Portuguese laurels and hedging creating a delightful first impression as you arrive at the property. 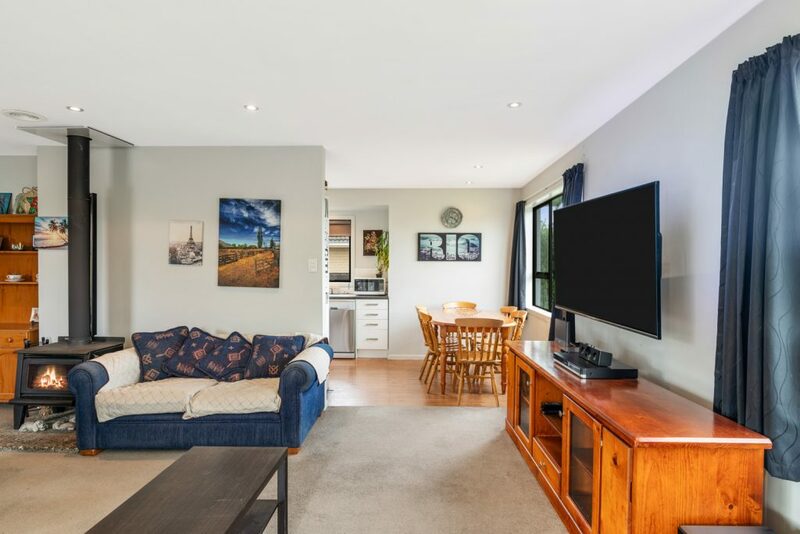 This largely double-glazed home hosts a low emission wood burner and a heat pump which ensures you’ll be kept incredibly warm as the winter months approach, while additional highlights are a separate laundry and a spacious double garage that has enough room for workbenches. 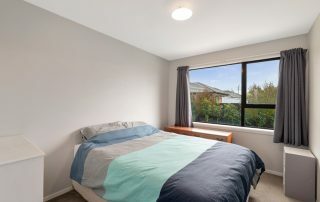 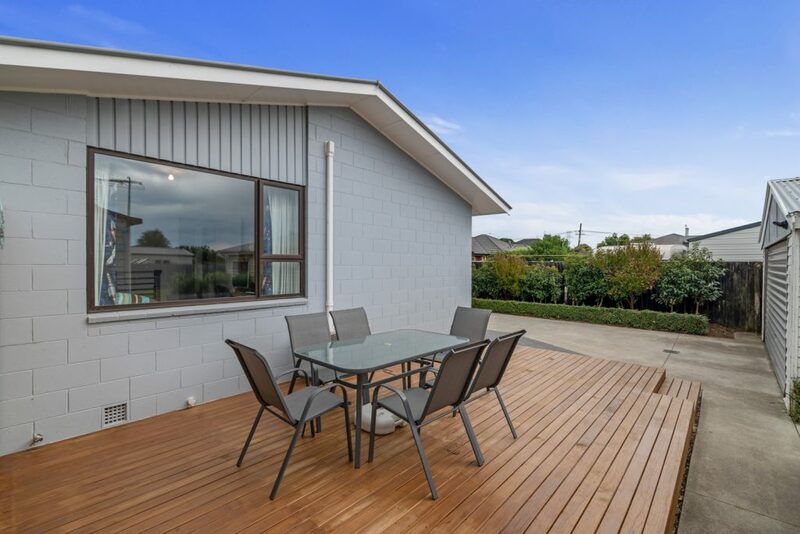 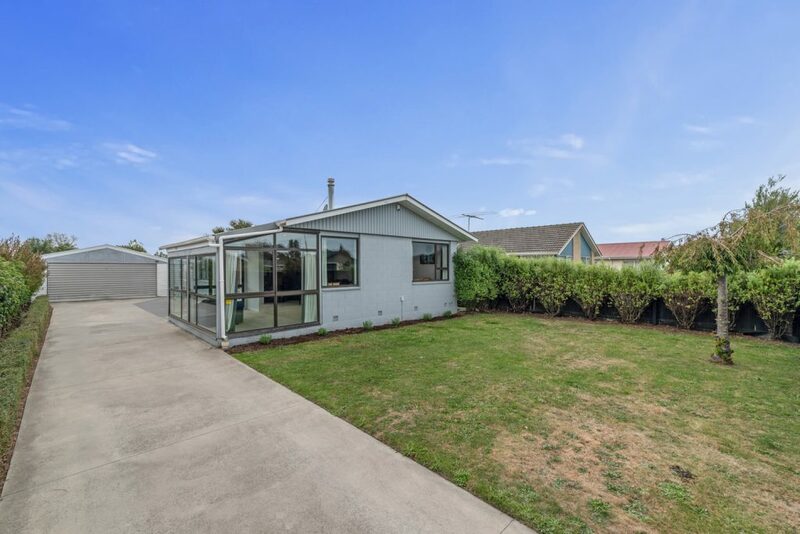 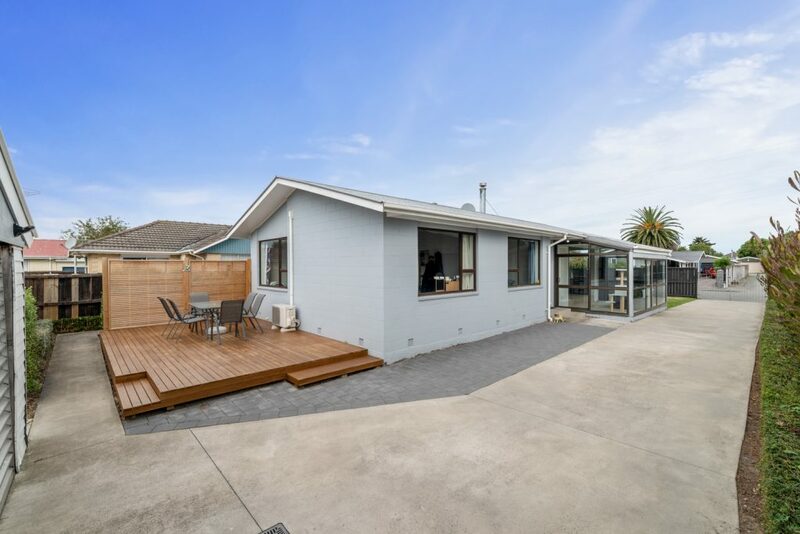 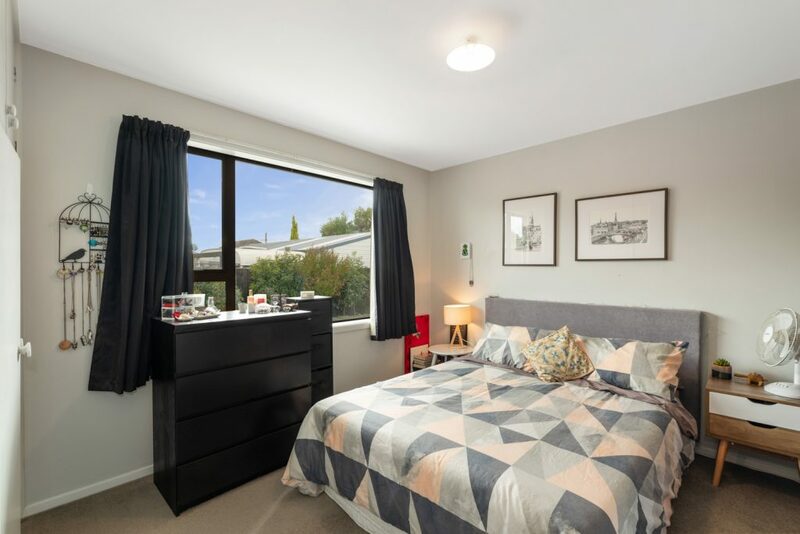 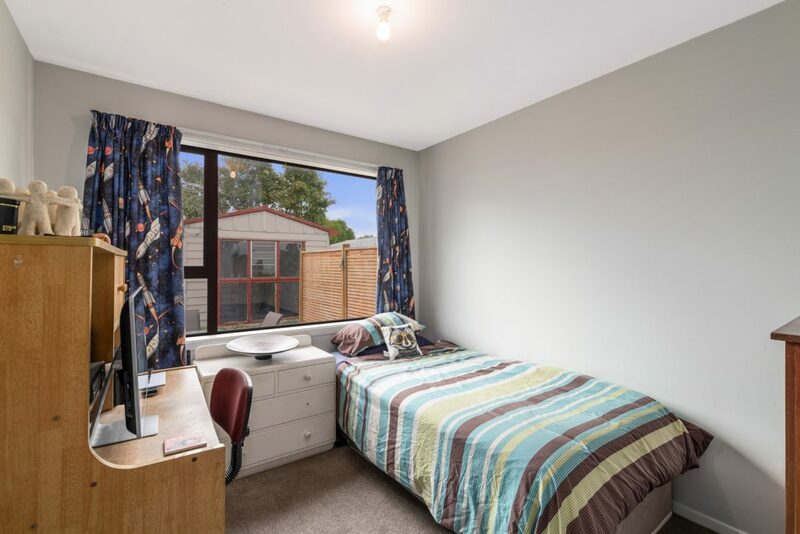 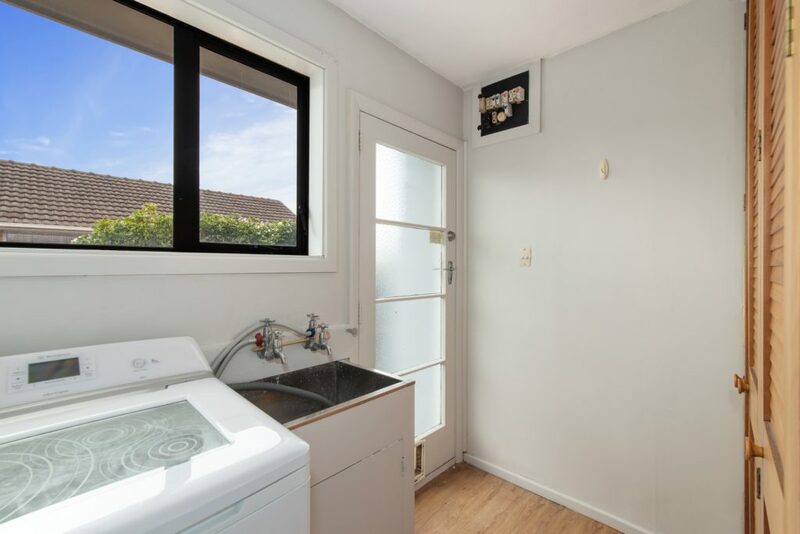 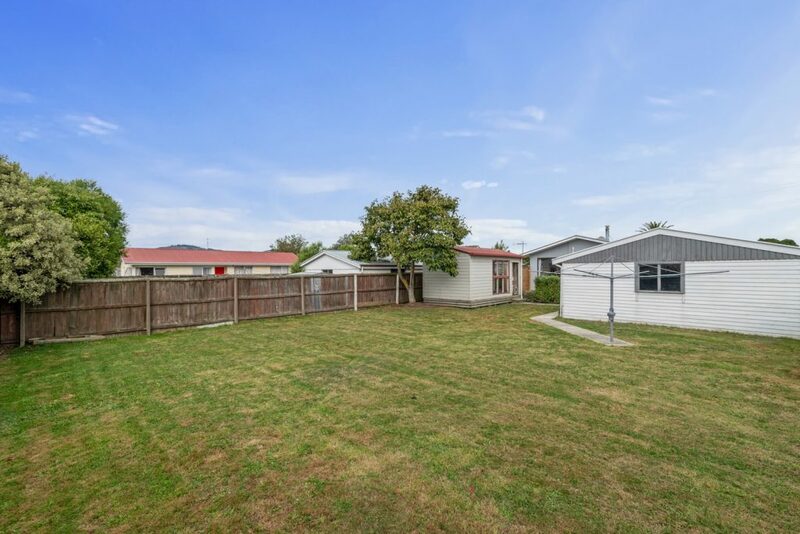 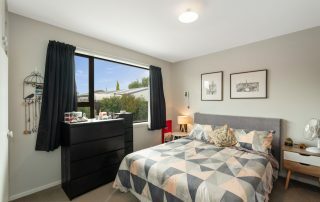 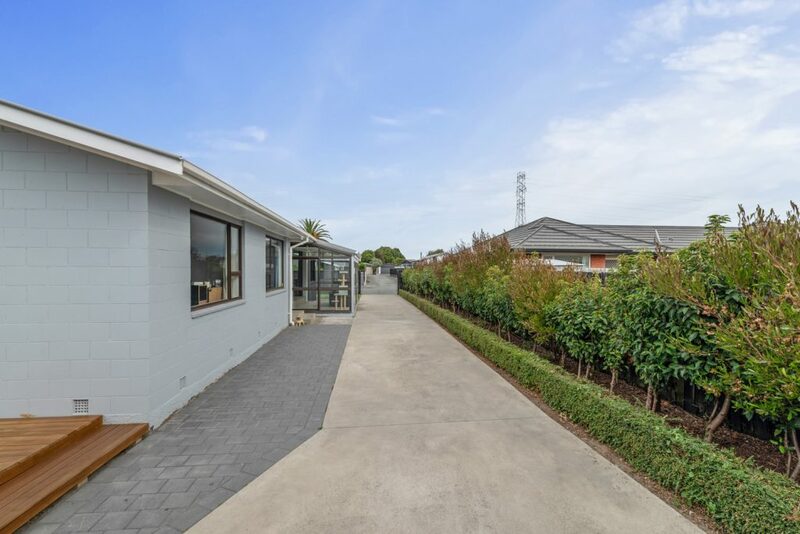 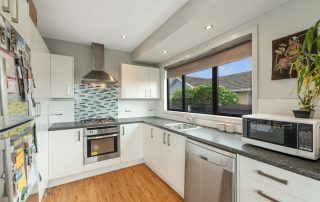 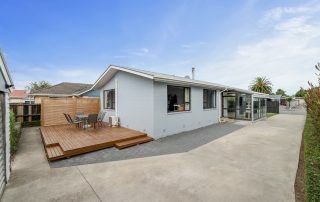 With the various amenities at the recently opened Oaks Village located at the end of the street, this home is also positioned a couple of hundred metres from in-zone Oaklands School and is a short drive from the eateries, supermarkets and services in both Halswell and Wigram. 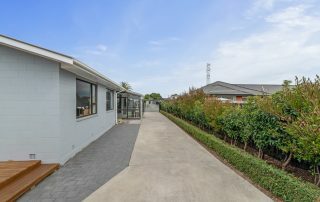 My vendors have their next home under offer and are determined to see a sale on or before auction day and to show their commitment, they have invested in a LIM and building report.